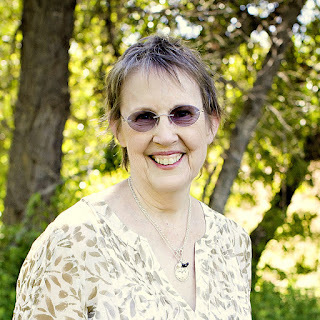 Janice Elaine Sews: Give Away of Modern Patchwork by Elizabeth Hartman. Give Away of Modern Patchwork by Elizabeth Hartman. I have two copies of Modern Patchwork by Elizabeth Hartman. Why do I have two? Well, I bought one, then I saw her at Book Expo America, and got a signed copy, for free! This is not a sponsored give away, but I told Elizabeth, I would give away the one I already owned. You must have a blog to enter. In your comment tell me what your next sewing project will be. If you follow more than one of my blogs, tell me in an additional comment which one(s) you follow, for an extra entry. That's it, two chances to enter the give away. There are no additional entries for blogging about it, but if you're excited about the book, go ahead and tell your readers about it. I'll use a random number generator, next Sunday, July 1, to choose the winner. If the winner is a no reply blogger, I'll draw some one else. 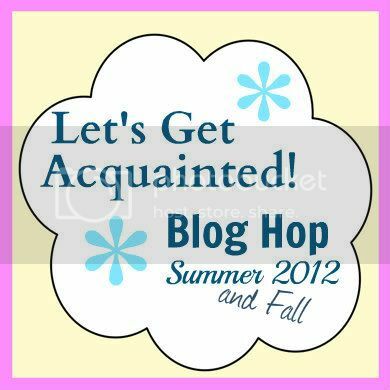 I'm linking up to Plum and June's Let's Get Acquainted Blog Hop. Hi Jan. My next project will be to sew a quilt with my sister in law when she come's to visit. Funnily enough, it will be a combo of two of Elizabeths patterns! I do hope I win - I love her other book so much. I am a follower!! My next sewing project will hopefully be some quilted drink coasters. Being Summer, my drink glasses are sweating! I need something to absorb that. Thanks for the chance! wow, I would love to have a copy of this book! But my next project (besides quilting two WIPs will be to try making a dress. I have the Collette sewing book and want to make my way through it and learn some garment making skills. My next project is going to be a tumbler quilt. I'm just trying to decide what fabric I want to use. I'm kind of in a quandry about my next project. I really want to finish a circle skirt for my daughter, but she's been getting most of my "making" attention lately and my son really wants some shorts and/or pants. Just something that's for him. I also need to make a baby quilt for a little one on her way to our house in October. So one of those three. Thanks so much for the chance! Wow thanks for the opportunity Jan. I am already a follower. My next project is a zigzag baby quilt for a woman at work who is having a baby girl at the end of next month. I'm already a happy follower! My next project is going to be a pin cushion and thread catcher for my sewing room. Thanks for the sweet giveaway! Yippee! I'm number 10 and that is my all time favorite number, actually ever since 8th grade and that over 4 decades ago. I've been following you for a little while now, my next projects are charity quilts for our local Women's shelter. Thanks for sharing the extra book. I also follow you on Murrieta 365 and having just discovered your tutorials blog I'll be following you there as soon as blogger allows it, this morning blogger is giving me fits. 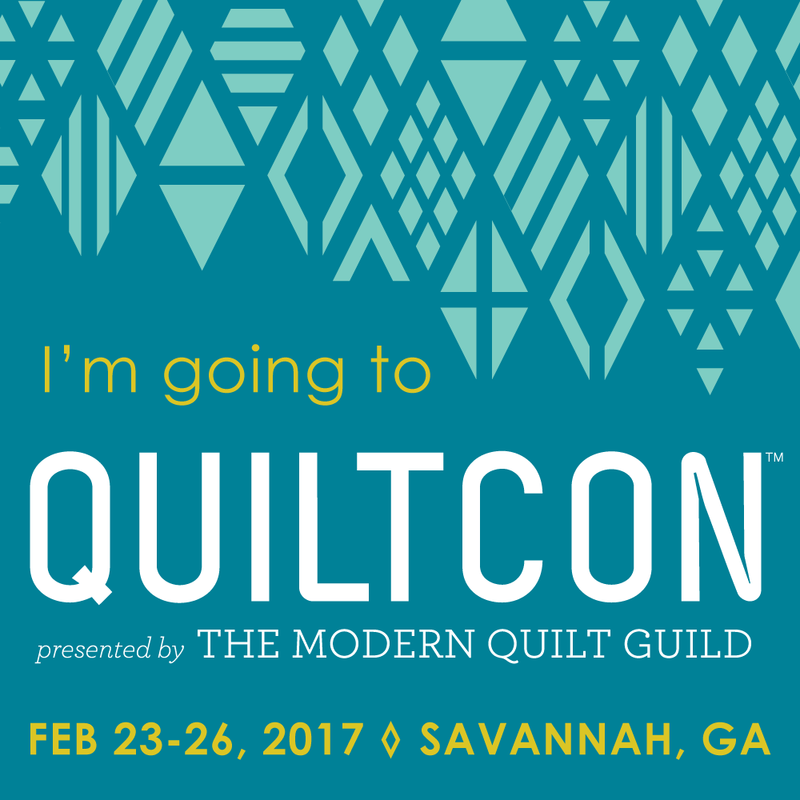 I've been following for a while and my next projects are sewing the bindings on two quilts that I just received back from the long arm quilter! I am following your blog and hopefully learn alot from your tutorials. What a joy to be following your blog. I've been sewing up samples for an upcoming quilt guild demo - Korean Pojagi Patchwork. Would love this book!